ATF Cables Series Ready for sale! 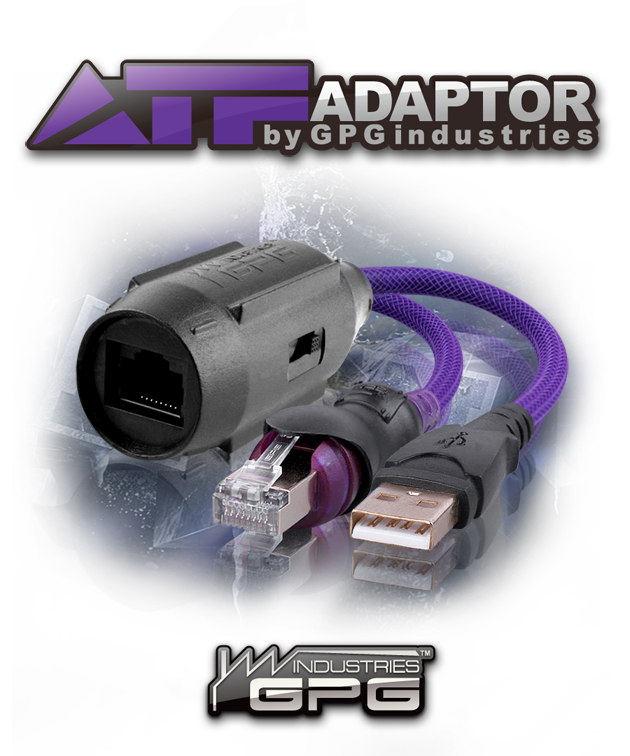 Posted in GPGIndustries News | Comments Off on ATF Cables Series Ready for sale! It can unlock the sp lock, it can read the user lock and it can reset counters. 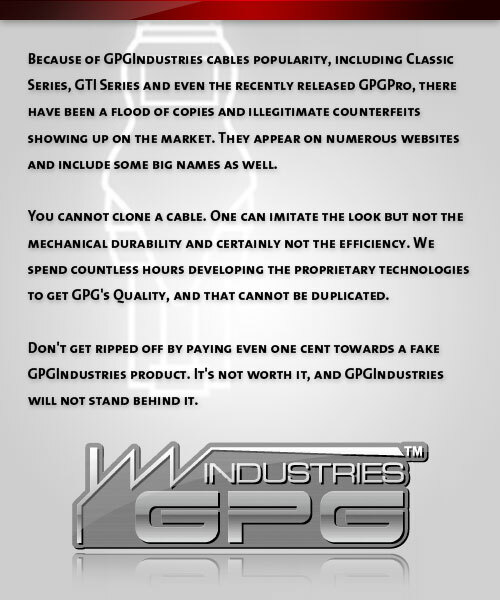 – works stand alone, no need credits, not need internet connection. – come FREE for all MXKEY users. – works with the original vodafone cable included in the vodafone sales pack when you buy the phone. – not cost you any fee, is FREE. DON’T INSTALL AND DON’T USE THIS ADD-ON !!! !! MX-KEY Dongle RESELLERS !! !! MXKEY Card RESELLERS (special offer for PKEY/JAF users) !!
.) HUAWEI Flash and Unlock code calculation is now standalone, witouth the need of server! no more IMEI ranges and no more unsupported models.
.) Bug with not displayed codes for some computers also solved.
.) New ICONS for the Tabs. Posted in GSMHosting News | Comments Off on J.A.U: v2.8.9 ready! – solved “starting up…” hang issue when user installed usbflash drivers, but not connected any phone yet. Today we’re announcing the availability of Mcnpro Box Version 2.7.9 Release. If you are running 2.7.8 already, simply download the latest version ( Mcnpro_Box_2.7.9.rar file ) at support Area, extract the files, then copy to related folder & making sure to overwriting the existing files. * Corrected other small reported bugs. Version of 2.7.9 is a Maintenance bugs Release. We strongly recommend that all customers running prior versions to upgrade to latest version to be more stable. – added support for S1 AID04 neptune-based phones. – added support for A2 CID80.